One of the most chilling moments in the ESPN documentary series “O.J. : Made in America” comes in part four (airing on ESPN Friday and available now on the Watch ESPN app), when Bill Hodgman, one of the prosecutors in the Simpson murder trial, presents his theory of how Simpson’s wife, Nicole, and her friend, Ron Goldman, were murdered. The sequence cuts between shots of Hodgman explaining how the murders possibly happened, evening shots of the front steps of Nicole’s home — where she and Goldman were murdered — under street light, and shots of crime-scene photos. 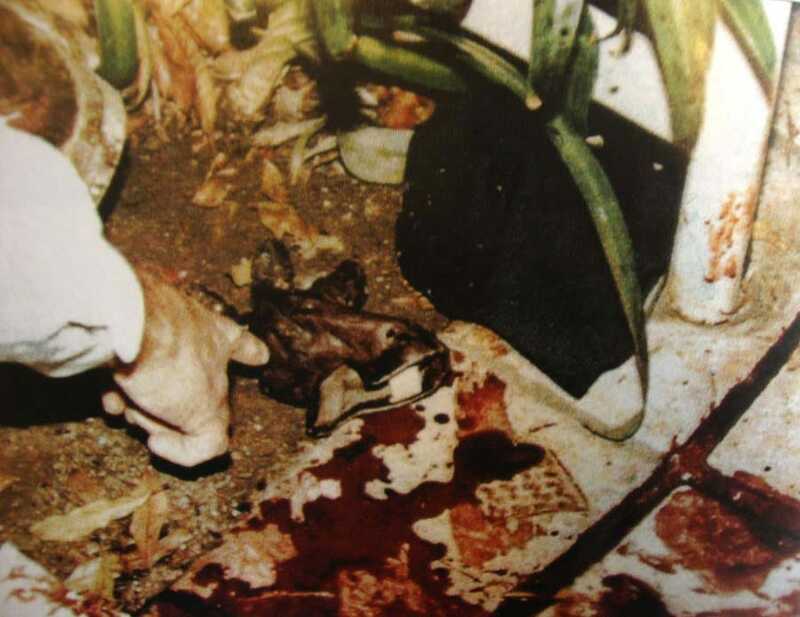 Photos of the murder have been shown everywhere over the decades, from the National Enquirer (warning: photos are graphic) to news magazine shows dedicated to the case. 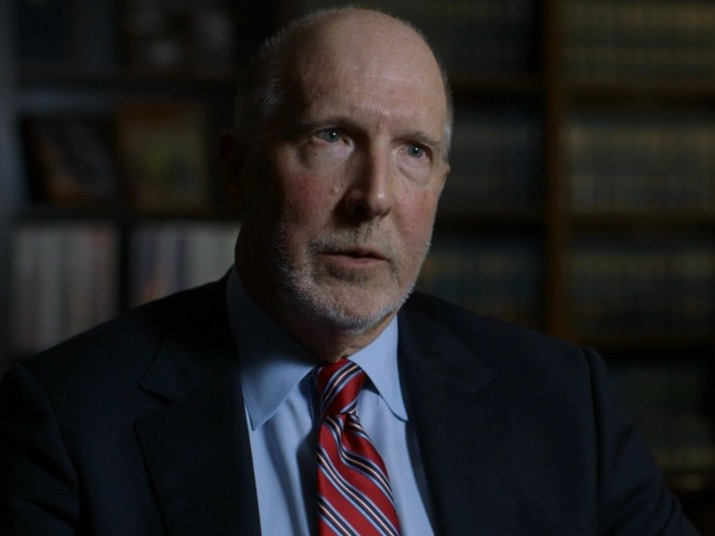 But there are two shots in particular that the public have never seen: the large knife wounds on the necks of Nicole and Goldman, both seen in close-up. Business Insider talked to “Made in America” director Ezra Edelman about obtaining the never-before-seen crime-scene photos. The extremely graphic photos show enormous cuts on the necks of Nicole and Goldman. In the case of Nicole, the gash is so large and wide it almost decapitated her. But would ESPN air the two graphic images? Back at Sundance, Edelman and ESPN told Business Insider they didn’t know if it was possible due to the network’s standards and practices. However, on Tuesday, ESPN confirmed to Business Insider that the two photos will be included in the airing of part four on the channel on Friday. They will also be shown when watching the documentary on the Watch ESPN app. But when the documentary is shown on re-air dates on the channel, the photos will be blurred so the doc is viewable for all audiences. “Made in America” is an exhaustive look at the rise and fall of O.J. Simpson that has been universally (and deservedly) acclaimed. Edelman exmaines everything when it comes to archival material. That includes gory photos of the deceased that drive home the disregard for life in the horrific crime.